If you have taken any of these medications short or long term and suffered kidney complications you may be eligible for compensation. There is no Fee Unless We Get You Money. The Time to File Your Claim is LIMITED. Speak with a Lawyer for Free. *By clicking the Submit button, I consent to being contacted by Alexander Shunnarah Personal Injury Attorneys at the number I provided. I also consent to receiving advertisements and telemarketing messages by text message or pre-recorded call, either of which may be dialed by an autodialer. I acknowledge that my consent is not required for purchase, that standard message and data rates apply, and that clicking Submit constitutes my electronic signature for my consent to being contacted and my agreement to the Terms and Conditions. 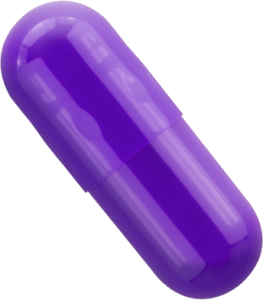 If you have taken Nexium, Prilosec, Prevacid or any other proton pump inhibitors (PPIs) you should be aware that the American Medical Association, has linked those prescription strength heartburn medicines to kidney failure and chronic kidney disease. 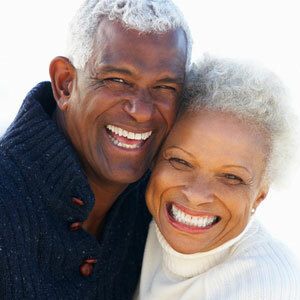 If you have developed kidney complications and are taking PPIs, Call us Now 1-800-229-7989. The makers of Nexium and Prilosec have been sued for failure to warn about potential kidney complications. If you or a loved one have developed the following complications after using Nexium, Prilosec or any other PPI call our experienced personal injury attorneys today. Why Alexander Shunnarah Injury Attorneys? 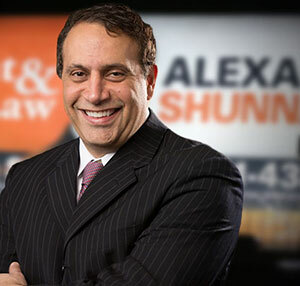 Alexander Shunnarah Injury Lawyers is known nationwide for providing outstanding legal advice and excellent representation. We have recovered over $500 million in lawsuits involving personal injury, wrongful death, social security disability, and mass torts. Our prowess in the legal arena comes from our combined years of trial and complex litigation experience. We founded our practice on the belief that the civil jury system is the best means to provide compensation to injured parties and deter wrongdoers from injuring others in the future. Call our attorneys today for your Free case evaluation. We’ll go over your case and help you determine if you have a claim. This depends on the specifics of your situation and case. Financial compensation can be owed to cover medical expenses, pain and suffering, lost wages and more. Each case is different, and again, this will depend on your specific case. After reviewing the details of your claim, an attorney could give you an idea of what to expect from the legal process ahead and how long it might take. HOW DO I JOIN A MASS TORT LAWSUIT? If you or anyone else who has suffered from kidney complications using Nexium or Prilosec, we may be able to help you file an individual lawsuit. We can then pool our research and certain other resources with other attorneys who are working on this multidistrict litigation. We’re Ready to Fight For You!